As tempting as it is, I’m not going to pile on JP Morgan for their $4 Billion write-off. Back in the day when I worked for a living, and things didn’t go particularly well, the question was always whether it was FUBAR‘d because of a good strategy with crap implementation, or crap strategy with good implementation. Once in that debate everyone involved could point fingers and run from responsibility. 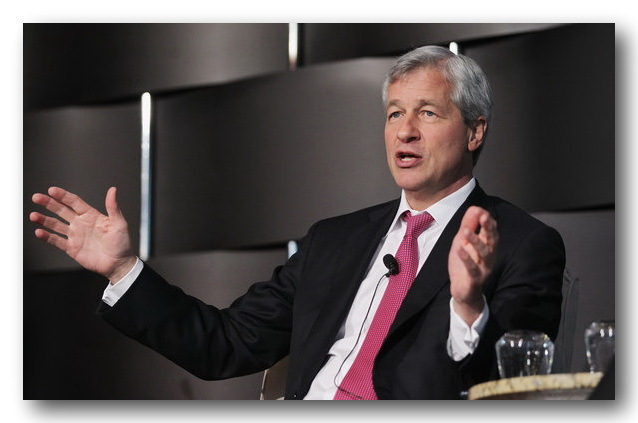 So I have to admire Mr. Dimon for leaving no doubt that this particular exercise was crap from beginning to end. « Tip: How To Make AT&T Trouble Free!